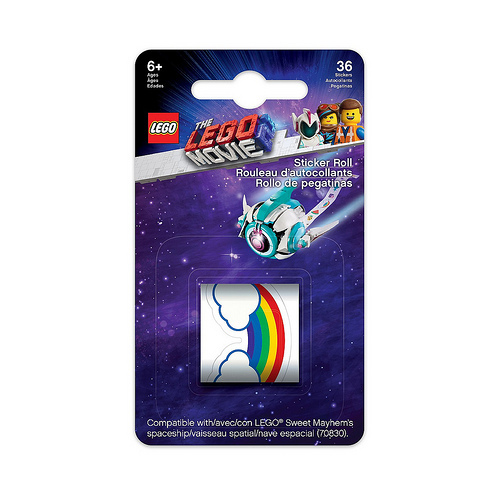 The LEGO Movie 2: The Second Part 5005738 Sticker Roll is available now, offering replacement stickers for 70830 Sweet Mayhem’s Systar Starship. 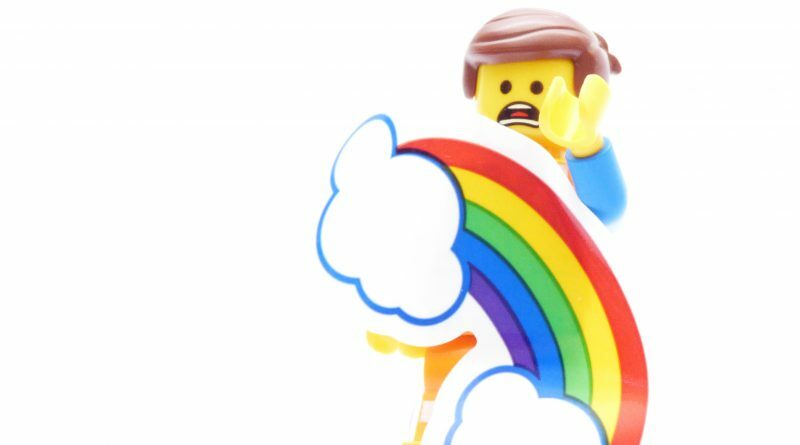 A whole batch of new complementary products have launched in The LEGO Movie 2: The Second Part theme, with one of the most useful being the previously discovered 5005738 Sticker Roll. Those who have read the Brick Fanatics review of 70830 Sweet Mayhem’s Systar Starship will know that it has a very unique feature – it dispenses stickers. As seen in the film, the stickers are used as weapons by Sweet Mayhem when she is in a battle situation. 5005738 Sticker Roll is available now, exclusively at shop.LEGO.com, for £3.99. 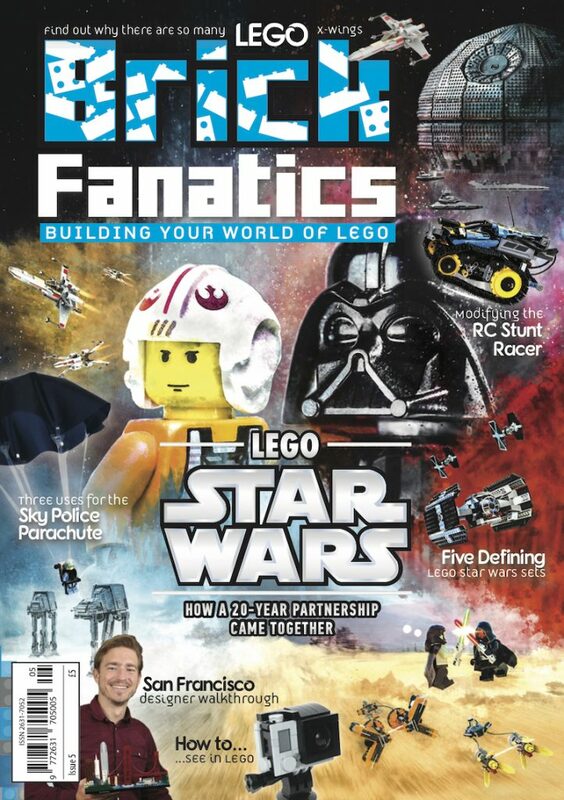 Other new releases include 853865 Accessory Set and 853875 Sweet Mayhem’s Disco Pod. The sticker accessory pack is compatible with 70830 Sweet Mayhem’s Systar Starship. Any order for products from The LEGO Movie 2: The Second Part theme totalling £35 or more will automatically get a bonus set added to the basket – 30640 Rex’s Plantimal Ambush. This deal is only available online at shop.LEGO.com, it is not being run in physical LEGO Stores.